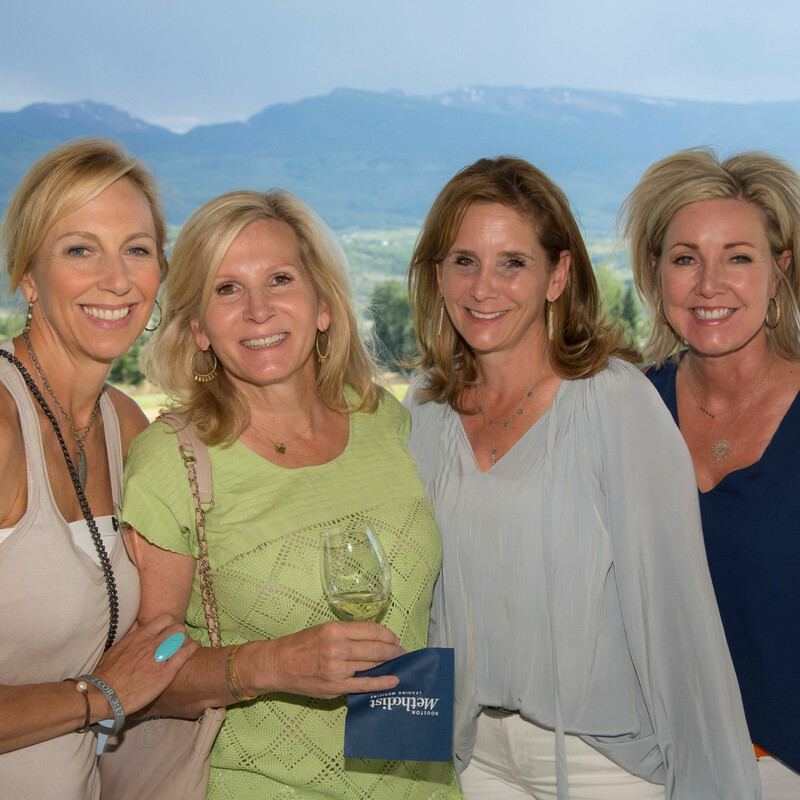 Aspen is the go-to place as an escape from the heat for well-heeled Houstonians. 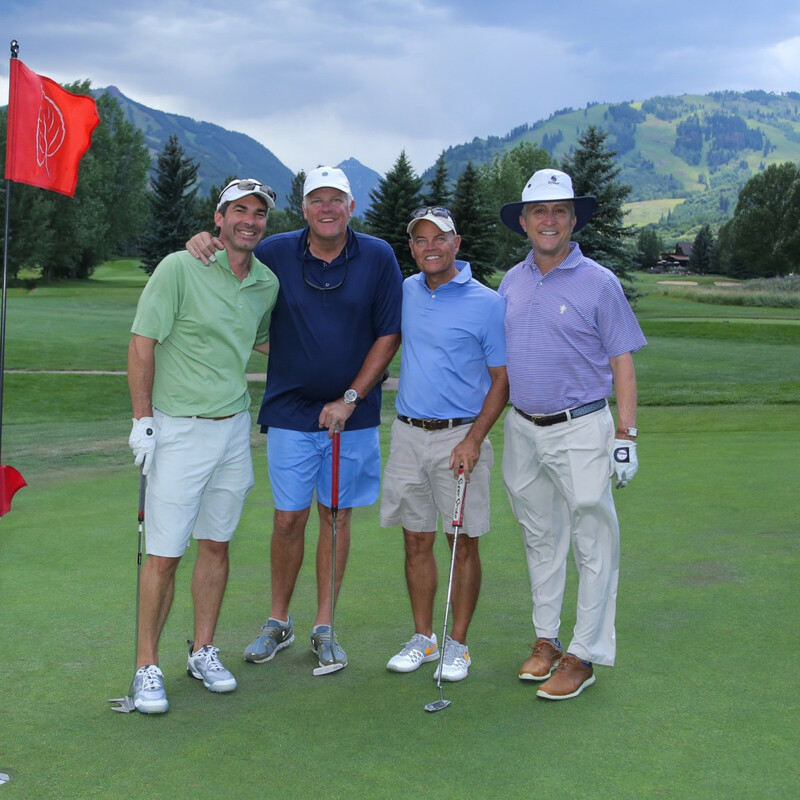 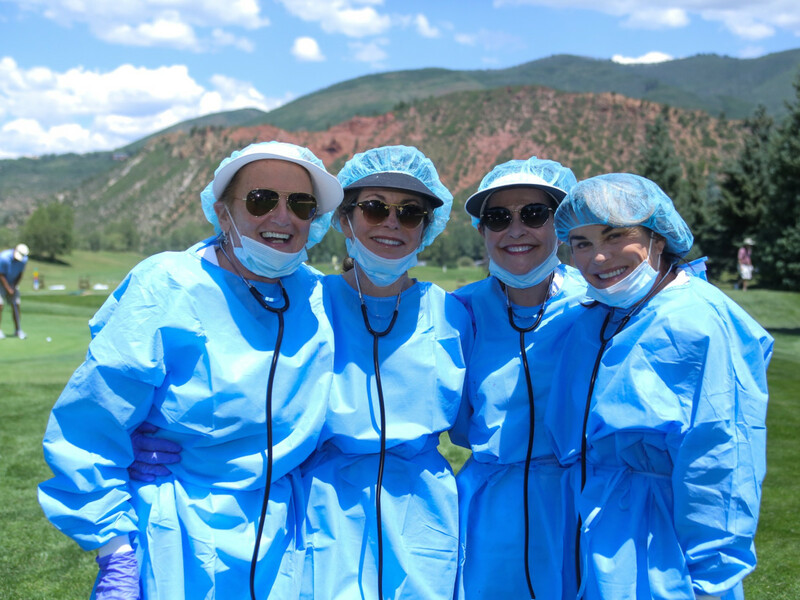 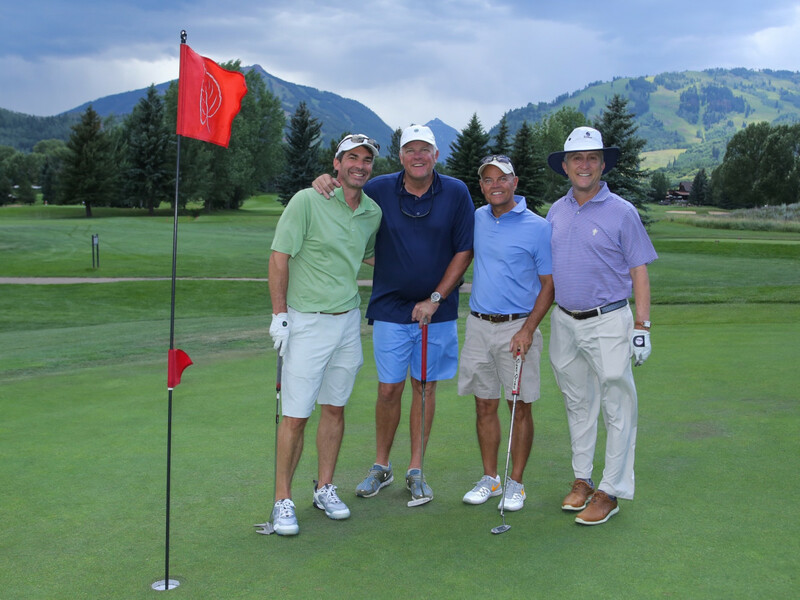 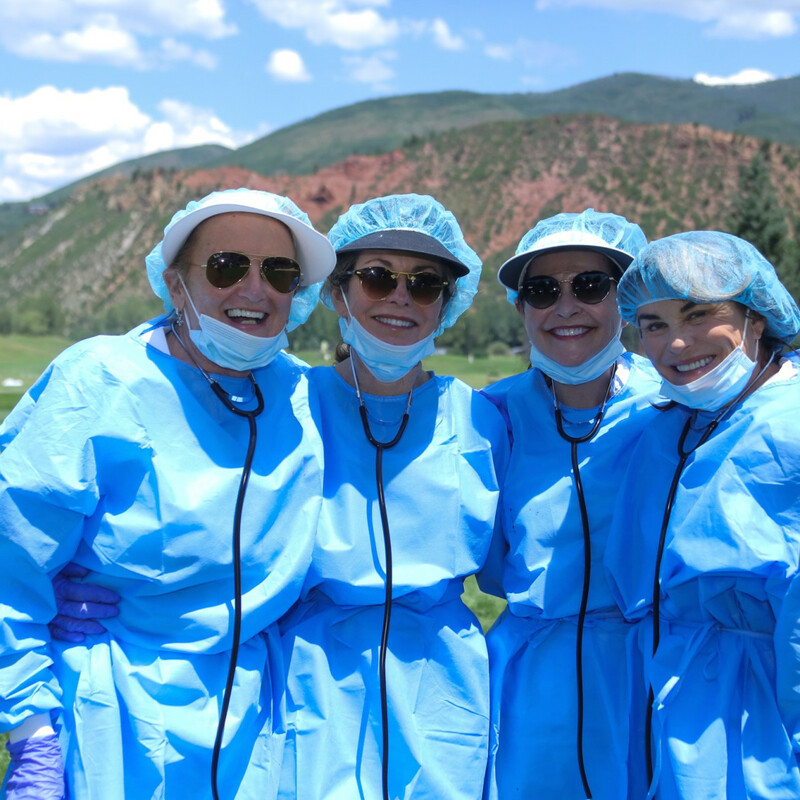 It's also the opportunity for supporters of Houston Methodist to show their support every summer in the cool Colorado surroundings. 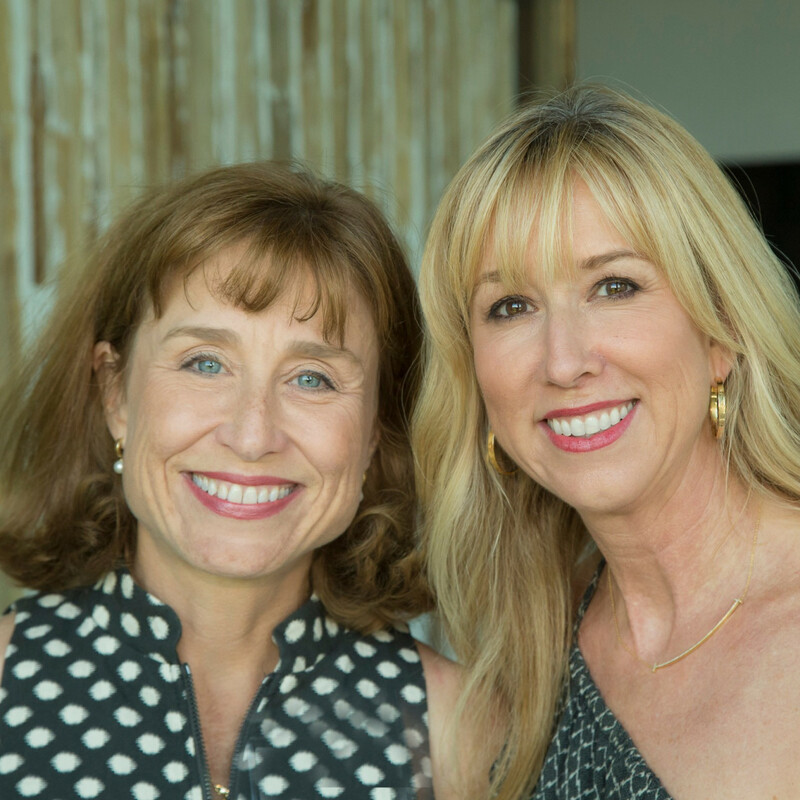 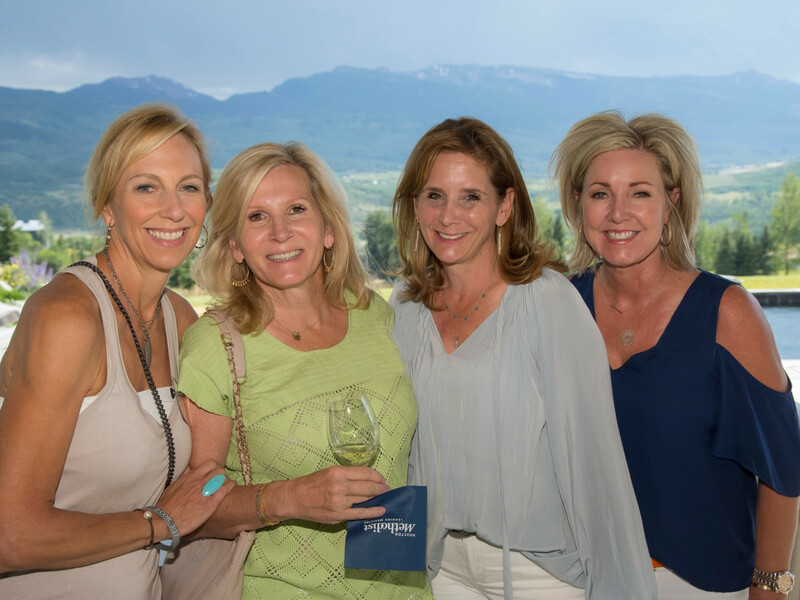 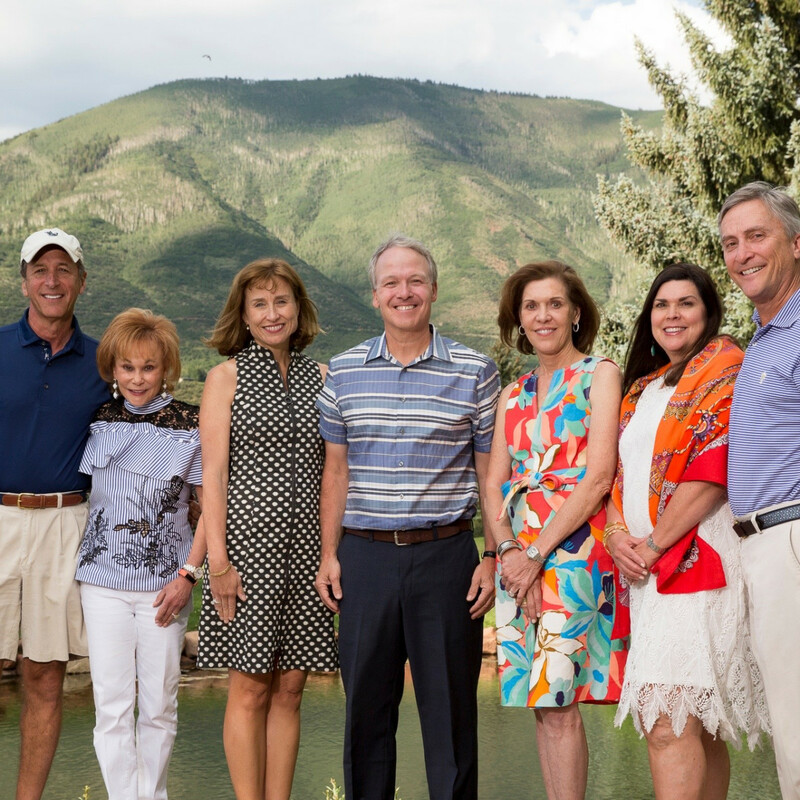 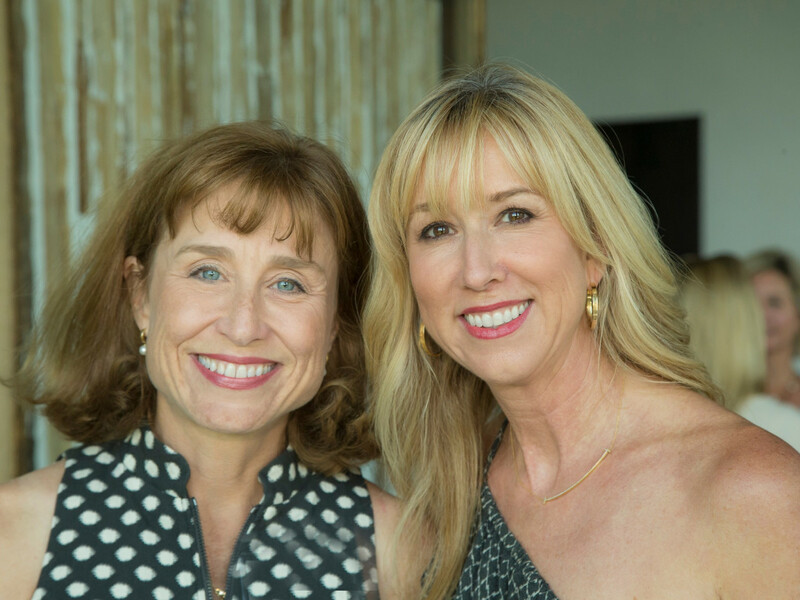 The tradition continued with the multifaceted event, Peak Performances, as hosts Cam and Rod Canion, Nancy and Jack Dinerstein, and Lesha and Tom Elsenbrook welcomed 100 guests for a golf gathering, home tour, and reception. 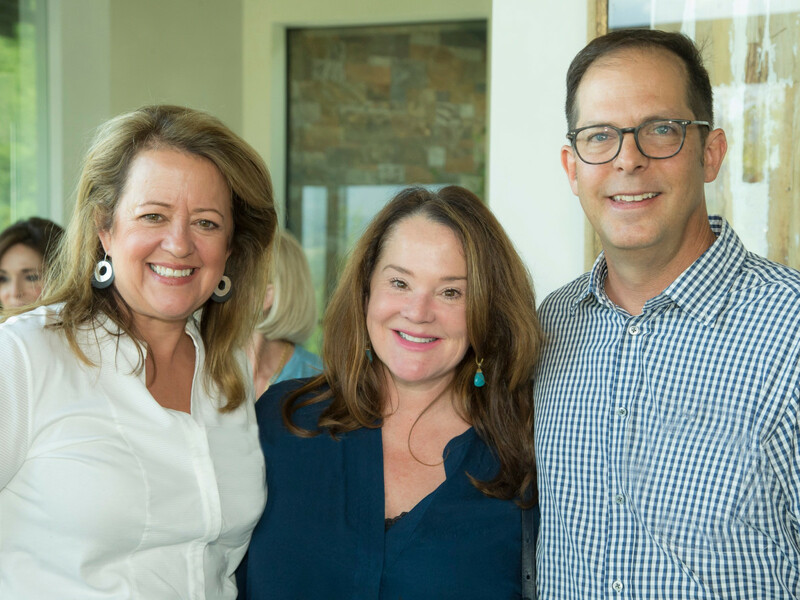 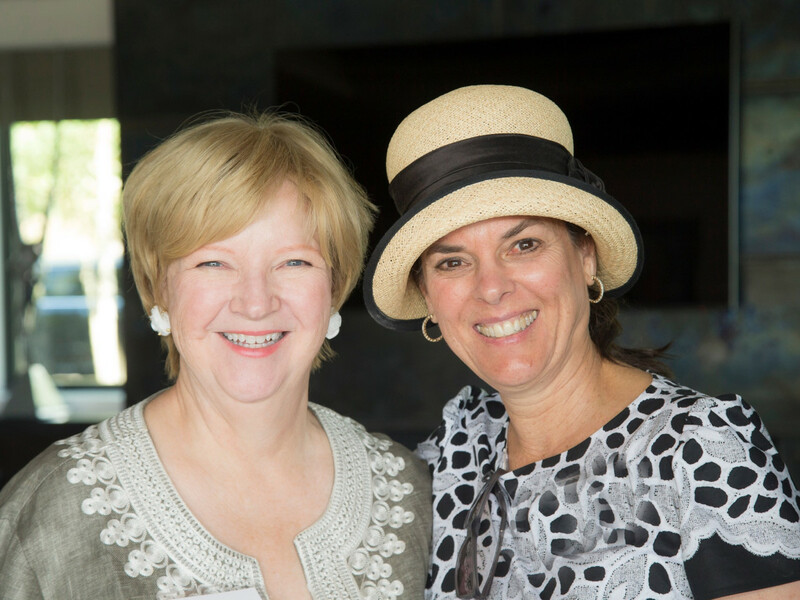 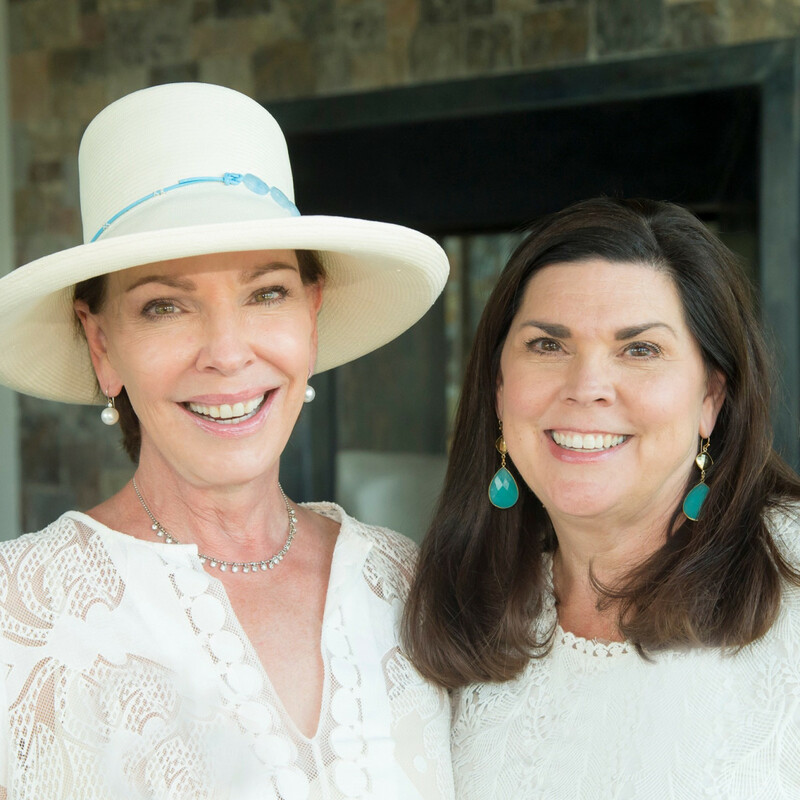 Golfers played in teams as they enjoyed incredible mountain views at the Grand Rounds Golf Open sponsored by Bayou City Capital LLC while non-golfers toured fabulous homes during Home Tours at New Heights sponsored by Sewell Automotive Companies. 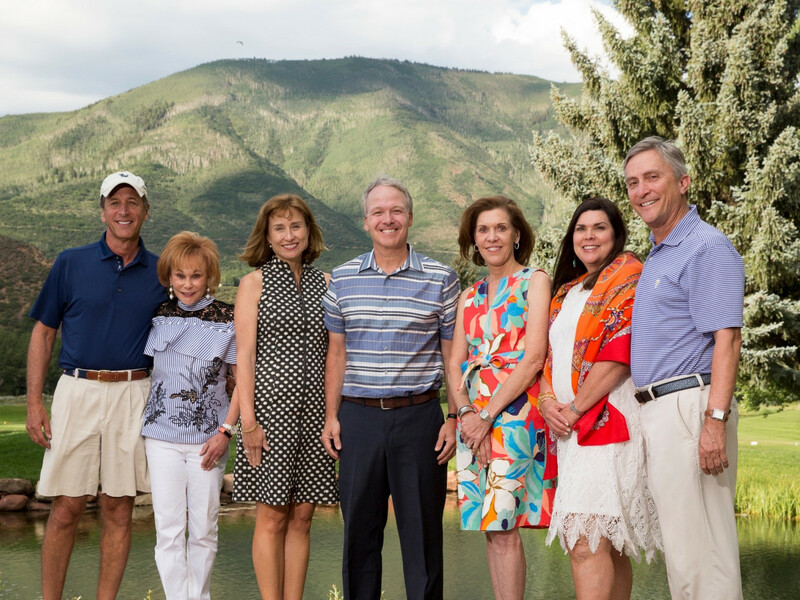 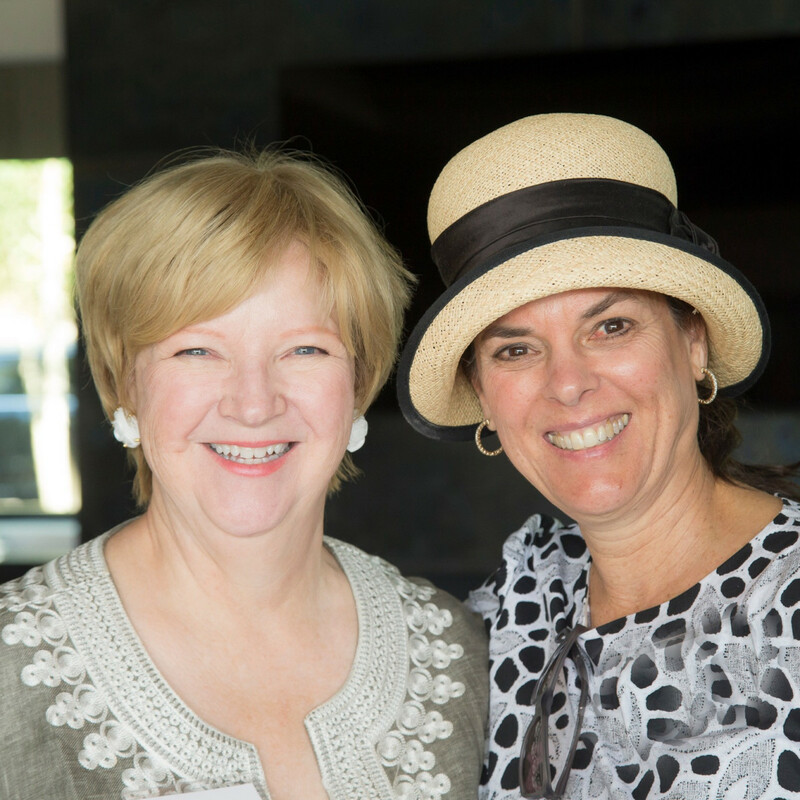 Afterwards, supporters gathered at the Aspen Golf Club as Houston Methodist president and CEO Dr. Marc L. Boom discussed the latest advances in research, education and patient care at the hospital system. 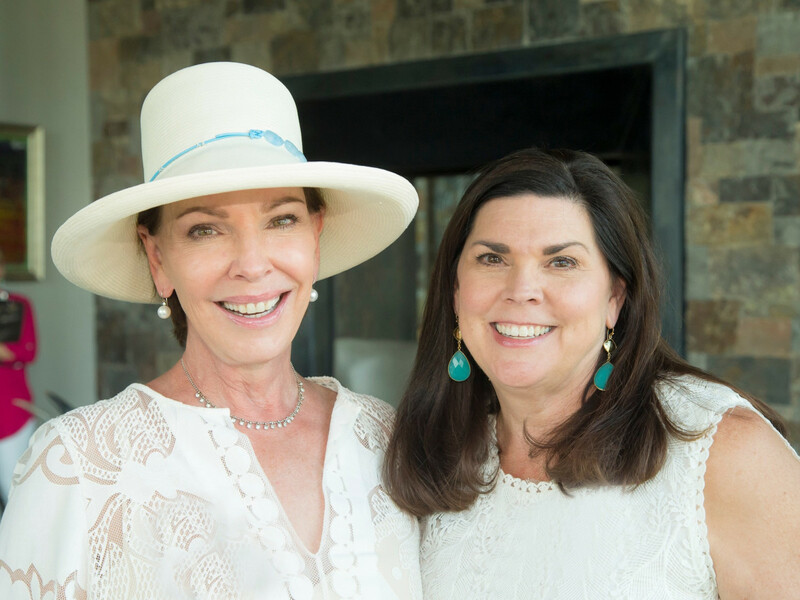 Proceeds from a raffle, with such prizes as a women’s fashion and wellness package including jewelry from Codi Luxe, an Armenta crystal-and-jewel-studded snakeskin clutch, a golf extravaganza package including 18 holes of golf for 12 players at Northgate Country Club, and a handmade clutch by Sarah Sharp and a 60-minute massage, went to benefit the Translational Research Initiative at Houston Methodist. 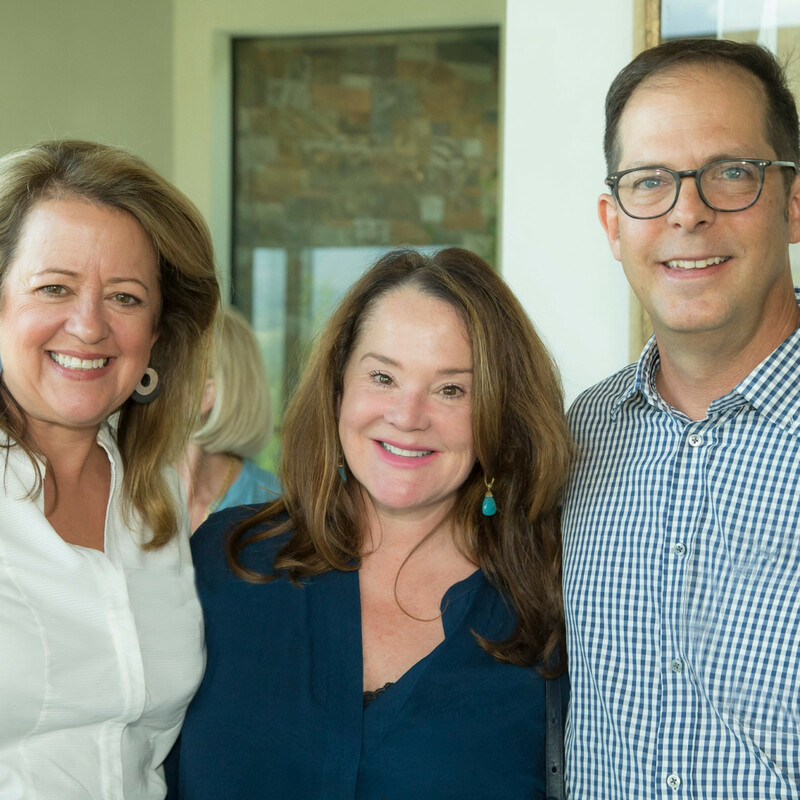 Joining in were Houston Methodist chief of emergency medicine Dr. Jeremy Finkelstein and Dr. Dale Hamilton, director of the Center for Bioenergetics, Steve and Ashley Birdwell, Leslie and Jack Blanton, Dr. Veronica Selinko-Curran and Mike Curran, Stephanie and Ernie Cockrell, Dr. Julie Boom, Diana and Todd Brock, Mary Charles and Jay Davis, Eliza and Johnny Duncan, Clayton and Shel Erikson, Catherine Masterson, Denise Monteleone, Sarah and Duncan Underwood, and Elizabeth and Peter Wareing.